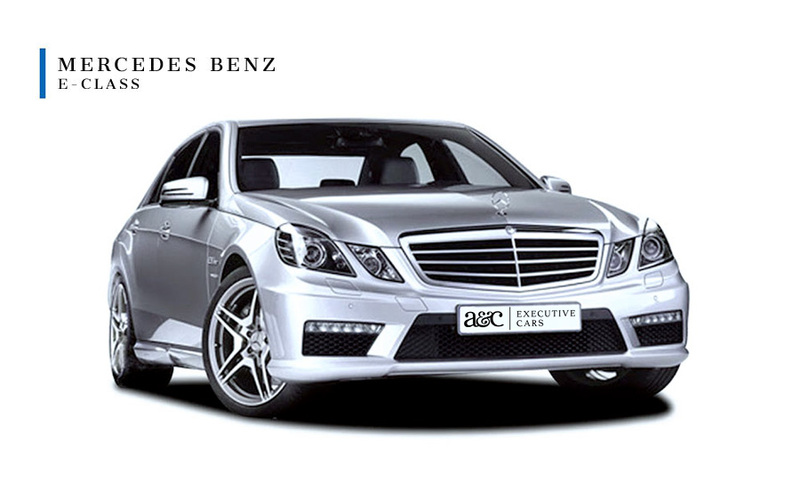 A&C Executive Cars are a Brackley based company that for generations has been providing executive cars to clients from all walks of life…. All with one thing in common, an appreciation for the finer things in life! With a fleet of luxury cars suitable for all occasions, including a Mercedes E Class, as well as 7 and 8 seater vehicles, we really do have the transport to suit any requirement. Whether you are looking for local travel or long distance journeys, school transfers or corporate travel, we are proud to be able to offer a premium service to all of our clients, guaranteeing a safe and comfortable journey in a timely manner. But don’t just take our word for it, browse our client feedback and see what our customers think, after all it’s their opinions that matter. Many of our clients opt to use our premium service for their corporate travel, locally as well as business trips to London. With extensive knowledge of the busy London streets and surrounding areas, we understand the need for professionalism and confidentiality. We’re dedicated to making your journey as enjoyable as possible. Having built up a solid reputation in the corporate and sporting transfer industries, we are also the chauffeurs of choice for some of the world’s finest sporting events, such as the races at Royal Ascot, England’s finest football at Wembley, World Class rugby at Twickenham and, of course, race days at Silverstone Circuit.